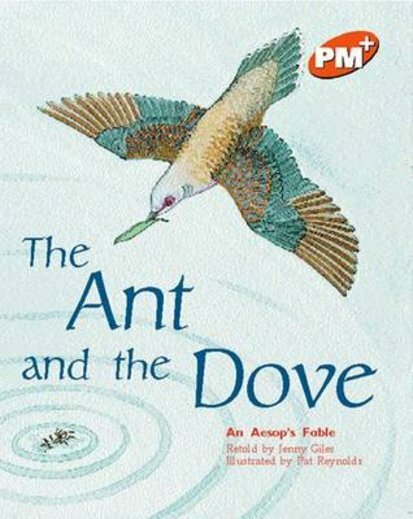 This Aesop’s fable is retold as a narrative without dialogue. Fables are simple traditional tales where the characters are often animals that behave like people. This fable can be read for its message and for enjoyment.